Today is Shavuot. I just finished reading the Torah!. (I started on May 13th!) While I am not Jewish I certainly have a love for the Jewish people! And I enjoy learning about their traditions; in many ways it helps me to better understand my own faith. We celebrate this Jewish Festival in a different way as Christians. To us it is known as Pentecost and it commemorates the giving of the Holy Spirit! 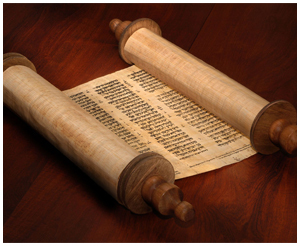 Shavuot is the festival that commemorates the giving of the Law or Torah (which is central to the life of a practicing Jew). I encourage you to commemorate this day by doing something special, something you don’t normally do in your walk: Read part of or the entire Torah (Genesis, Exodus, Leviticus, Numbers, Deuteronomy), Read Acts (see what happened when the Holy Spirit wrote the Torah on the first disciples’ hearts! ), Read the book of Ruth (it is associated with Shavuot), pray for the people of Israel (the Peace of Jerusalem, may they recognize and receive), learn more about Shavuot.